Keeping up with fashion can be time consuming and expensive. That’s why every smart thinking fashion forward man makes wardrobe choices that are, of course, exceedingly stylish but also versatile. While some people might be too proud to be seen in the same outfit twice, the real genius comes when you can take a favourite piece and wear it in a multitude of different settings. It takes skill, but when well executed it never fails to impress. The colour blue in all its shades is exquisitely beautiful and will suit anyone. But when it comes to versatility, adopting darker shades of blue into your wardrobe, from Navy to Midnight and Cobalt, ensures that no matter what the occasion, you’ll have an outfit that will turn heads for all the right reasons. Dive with us into the inky dark waters of midnight fashion and read below for our absolute favourite pieces that will ensure you’re dressed for the occasion, no matter what’s thrown at you! 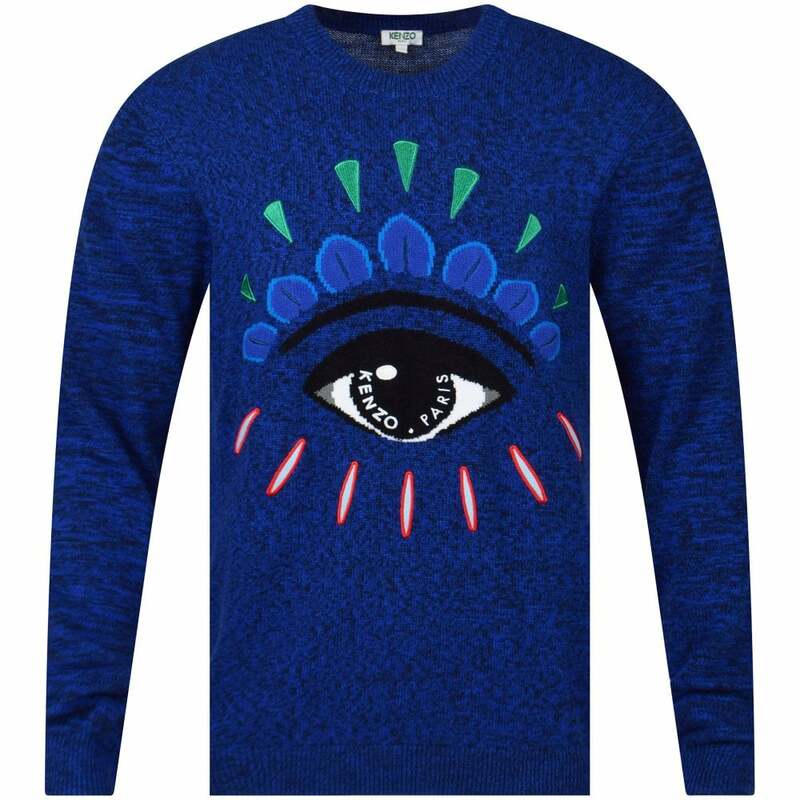 New to the SS19 collection, this jumper from Kenzo screams high fashion, with its piercingly bright Midnight blue hue contrasting with the now iconic intarsia eye design emblazoned across the chest. A perfect purchase for those cooler early Spring days, this wacky piece is perfect for you if you like your fashion to have a personality. This would liven up a casual look perfectly, so pair with jeans and trainers to keep yourself looking on trend. Ralph Lauren loves to keep things simple, stylish and classic, and this piece is no different. Bright, loud colours are in this season, and this bright, deep blue is not only stunning but exquisitely versatile. This jumper would look just as at home at the office as it would at after work drinks. 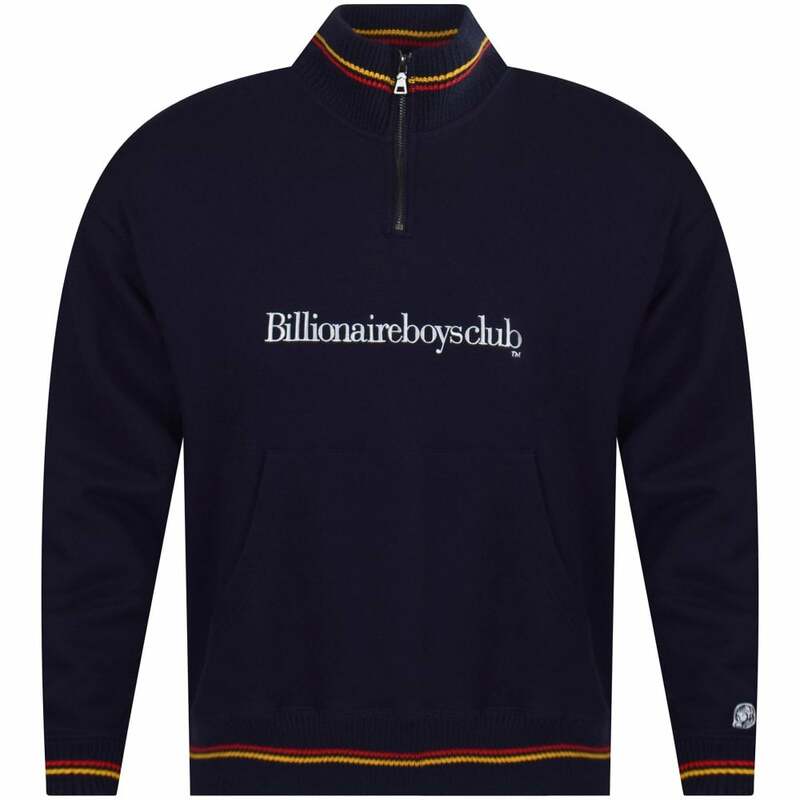 The classic Polo rider logo is embroidered to the chest in red, creating a beautiful contrast and point of interest on the otherwise plain jumper. If your style is more traditional and you like to keep things simple and clean, add this jumper to your Spring collection. Summer will arrive eventually, and you can be sure these shorts will come in handy when it does – we hope! For some people, however, shorts are an all year round deal, perfect for lounging around the house and chilling out in comfort. However or whenever you wear them, these cotton blend Navy jersey shorts from Emporio Armani will keep you cool, comfortable and, most importantly, stylish. They have a drawstring and elasticated waist to keep it relaxed, but the signature eagle logo printed on the side of the shorts will let everyone know that your fashion credentials are tip-top. This cosy offering from Pharrell Williams’ Billionaire Boys Club will keep the lingering winter chill out until Spring finally blesses us with her presence. 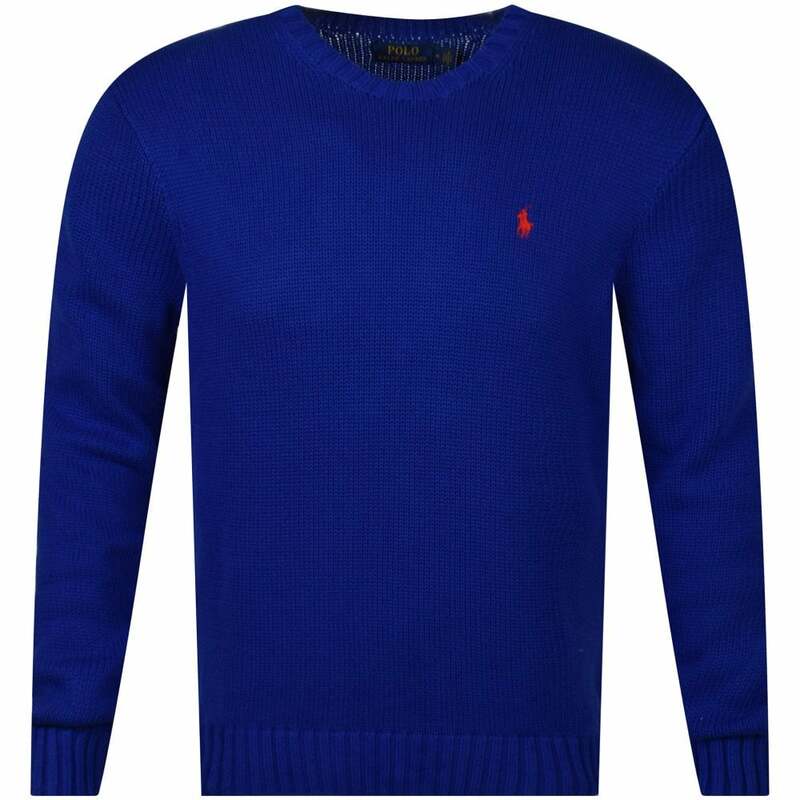 Crafted from 100% cotton, this jumper features ribbed cuffs and hem for extra comfort. The design is mostly Navy, with a pop of red and orange around the cuffs, hem and collar, which also features a zip for when the mercury really drops. The brand’s logo is embroidered in a classy white across the chest. Traditionally producing sports and streetwear, this jumper is smart enough to be worn on a multitude of different occasions, so consider adding it to your wardrobe while the colder months drag on! Speaking of the cold, if you’re planning on a trip to the Arctic, this jacket is definitely one to buy. From the aptly named Arctic Army, this coat can keep you warm in temperatures as low as -20 degrees Celsius! 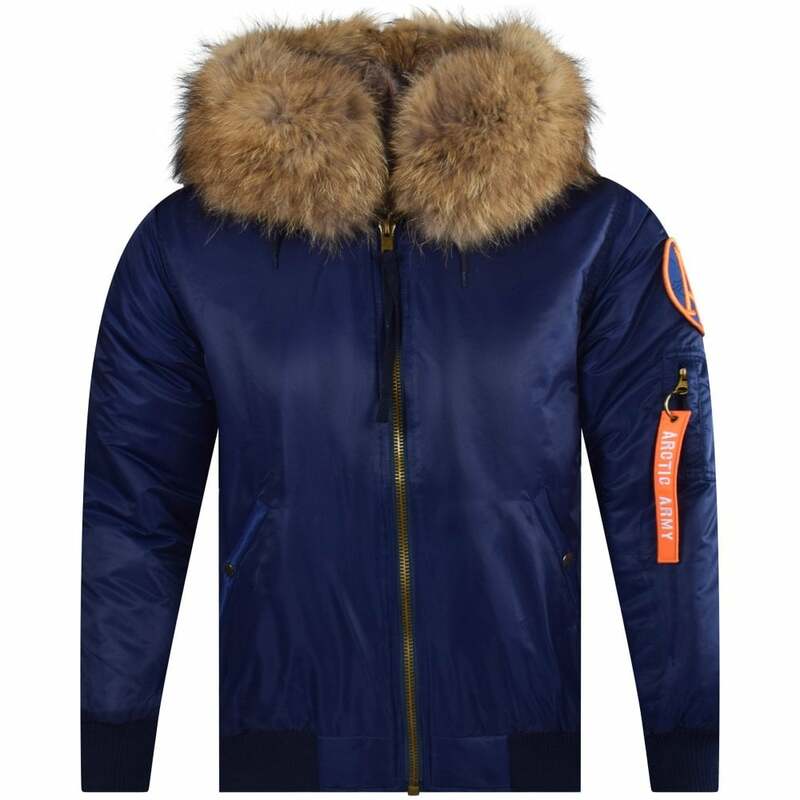 A classic bomber jacket, this piece has been crafted in an inky dark blue and features a fur lined hood and interior. The brand’s logo features prominently on the shoulder of the coat providing a pop of contrasting colour. If you are hankering for a new coat, this brand new offering is at the cutting edge of winter fashion, so snap it up before it’s gone! 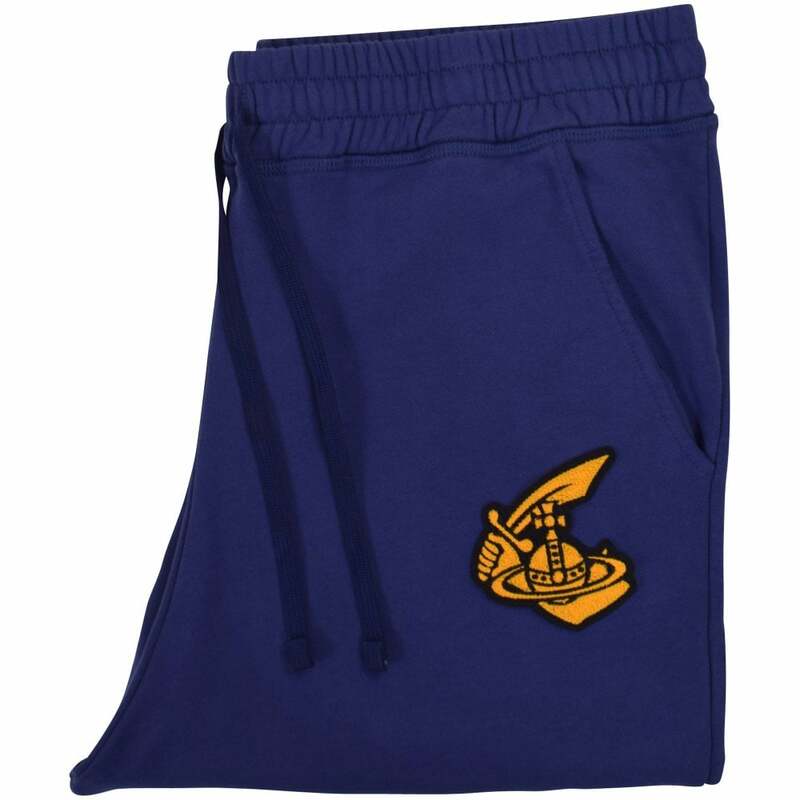 Half of a matching set, these deep navy sweatpants are made stand out by the iconic Vivienne Westwood Anglomania cutlass logo which is embroidered in a bright golden colour to the leg. Whether you’re chilling out or hitting the gym, you cannot fail to impress with Westwood. Made from breathable cotton, these are a wardrobe must-have for any fashion-forward man.